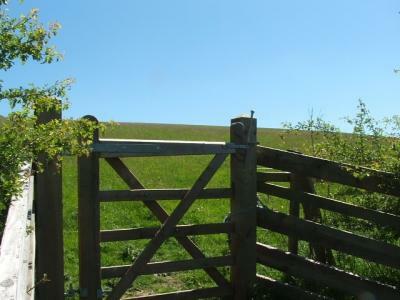 For the complete beginner novice or experienced rider hourly rides tailored to suit individual needs pleasure rides pony days’ picnic rides pony parties. When you arrive for your trek you are requested to fill in a client information form in the case of an emergency of any kind so that we can assist you in the best possible way. We are trained in basic First Aid should you need our help. 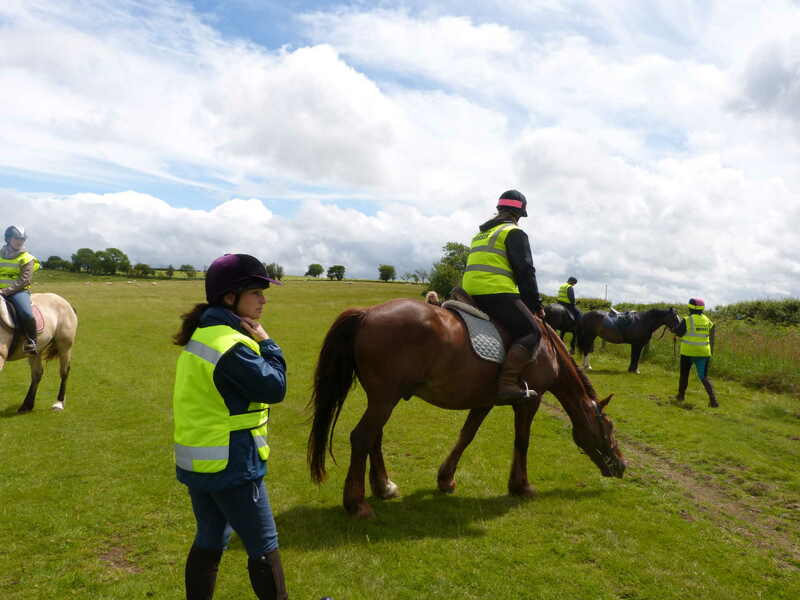 Riding hats of the up-to-date Standard, are available for hire and must be worn We recommend that you wear tight fitting, long trousers shorts are not allowed boots that cover your ankles wellies are fine, don’t forget to bring along a coat just in case the weather does change. Gloves with grips can be a great help we can provide coats and gloves if you forget. 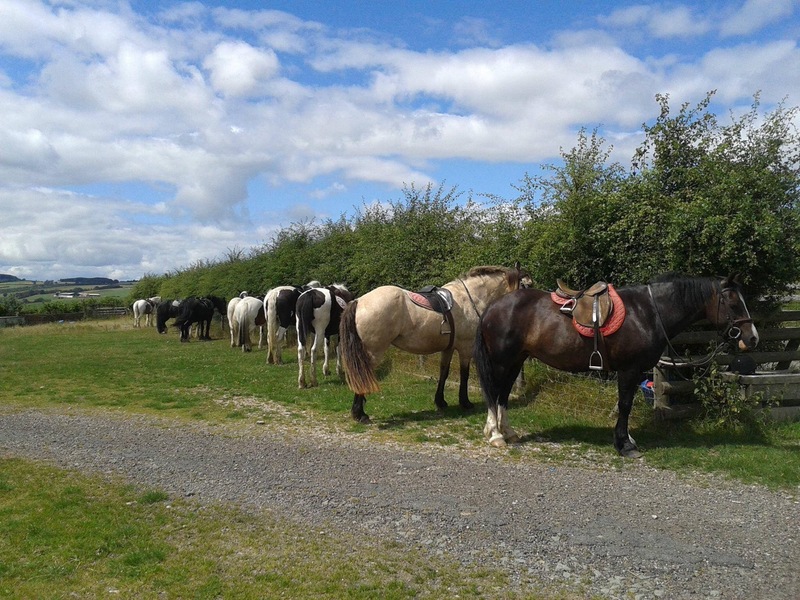 Take place every Friday at 10:30am till 12.30pmThe aim of the ladies’ mornings is to give local ‘Ladies’ an opportunity to return to riding and get fit along with the ponies. Dress Children will need to be suitably dressed in jodhpurs or loose fitting or stretchy trousers and a top with long sleeves. It is important that they have suitable footwear, which is a pair of strong shoes or boots with a small block heel. We cannot allow children to ride in trainers or other footwear with a flat sole. We have riding hats and boots for the children to borrow free of charge. Booking Parties must be booked in advance – they are very popular, so you should try to book at least a month ahead. 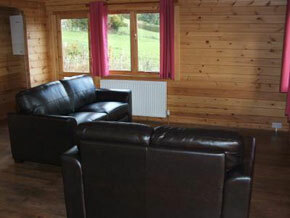 To secure your booking we will need a deposit of 50% of the full amount. The remaining 50% must be paid in full 14 days before the party date, or at the time of booking. Please note we cannot take bookings online or by email. Cancellation or amendments We require at least 14 days notice of cancellation in order to provide a full refund; cancellations within 13 to 7 days will receive a 50% refund; cancellations with less than seven days notice will not be refunded. If you need to book extra children, we must be informed at least 48 hours in advance. Supervision Customers must observe the venue rules at all times (displayed in reception). 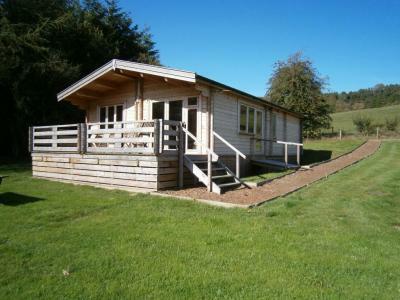 Children must be under your supervision at all times – this is a working riding school and livery yard. When children are not riding, they may watch the rest of their party ride. 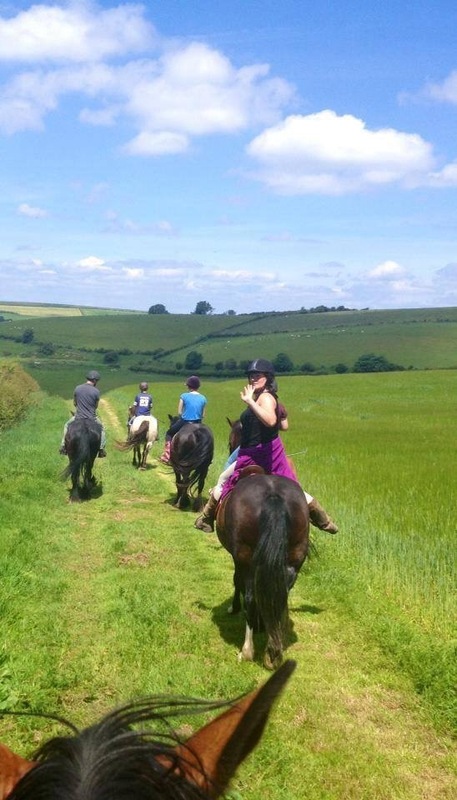 Please note riding is a risk sport, and while all our horses and ponies are well schooled and suitable for the lessons they are used on, all animals may react unpredictably on occasion which could result in a fall. No meals are included in this offer. For any booking or any more information needed on our horse riding lessons, then give us a call today on either 01743 891 274 or 07813 008 486 and to book.